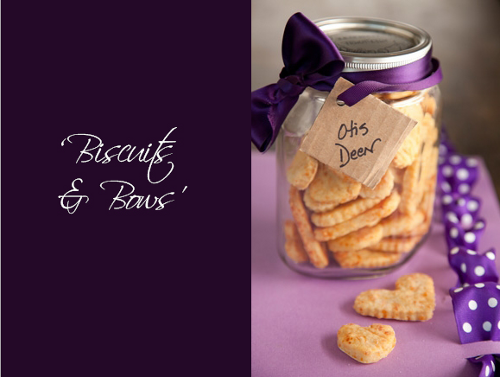 Love is in the details to be sure, which is why this darling decorative detailing on an otherwise ordinary jar of biscuits has both Rory and I drooling (although I suspect Rory is more interested in the actual cookies!) All you need is a clean mason jar and a bit of pretty ribbon. Carefully tie the ribbon around the neck of the jar for an instant bit of va-voom! A lovely little present for your furry date this Valentine’s! If you would like to try your paw at making some homemade biscuits for the occasion, this dog treat recipe is always a hit; tried, tested and tasted by the Pawsh team!